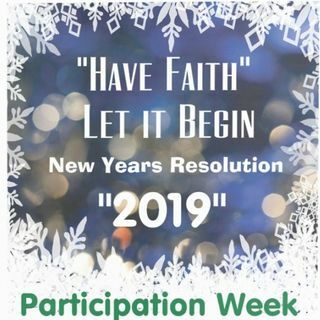 As we get ready to close out 2019 we ask everyone to participate. Send in your new years Resolutions. If you don't want to have your name given that is okay. If you want to send in an audio that would be so Amazing!!! !